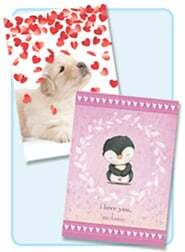 Create a memorable, one-of-a-kind, custom Valentine's Day Photo Card! 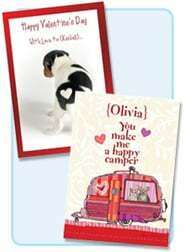 There's nothing like a personalized Valentine card to express your love and romance on Valentine's Day. 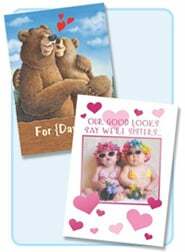 Your Valentines will become memorable keepsake cards when you add a name and/or photo, and create a one-of-a-kind greetings that are extra-special and personal! 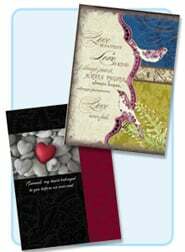 Tell your spouse "I love you" with a memorable Valentine's Day Cards for your Spouse; delight little ones with Valentine's Day Cards for Kids; share your faith and love with Christian Valentine's Day Cards, or share a laugh with funny and whimsical Valentines. 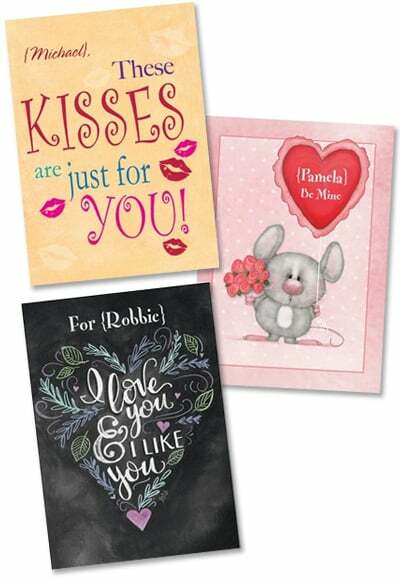 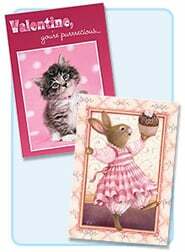 Looking for just the right Valentine's quotes and messages to add to your card? 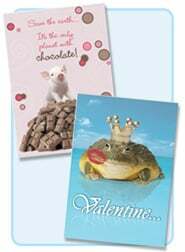 Browse our suggestions for What to write in a Valentine's Day Card!